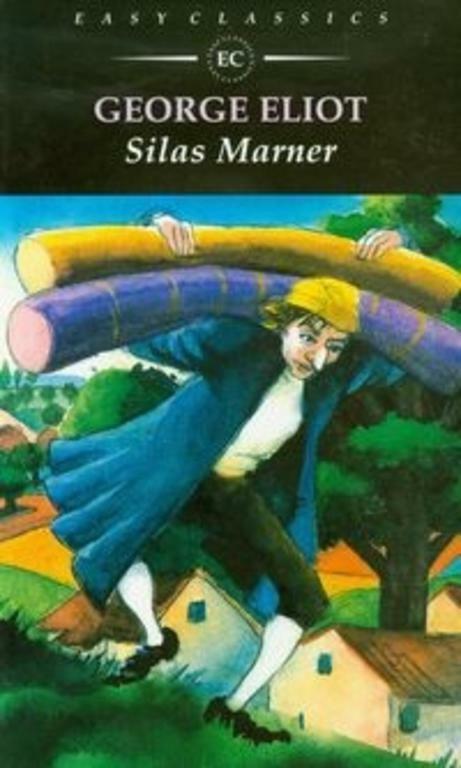 Although the shortest of George Eliot's novels, Silas Marner is one of her most admired and loved works. It tells the sad story of the unjustly exiled Silas Marner - a handloom linen weaver of Raveloe in the agricultural heartland of England - and how he is restored to life by the unlikely means of the orphan child Eppie.Silas Marner is a tender and moving tale of sin and repentance set in a vanished rural world and holds the reader's attention until the last page as Eppie's bonds of affection for Silas are put to the test. Więcej o "Tact." a Novel (Based Upon the Earlier Part of George Eliot's "Silas Marner"). 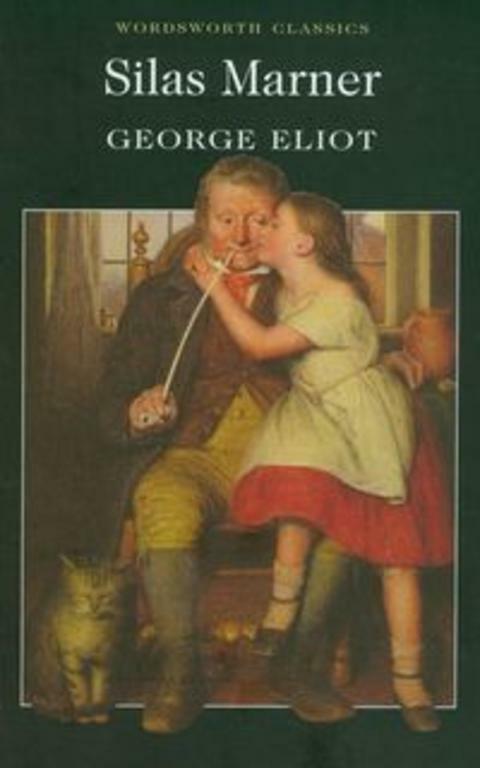 George Eliot's tale of a solitary miser gradually redeemed by the joy of fatherhood, "Silas Marner" is edited with an introduction and notes by David Carroll in "Penguin Classics". 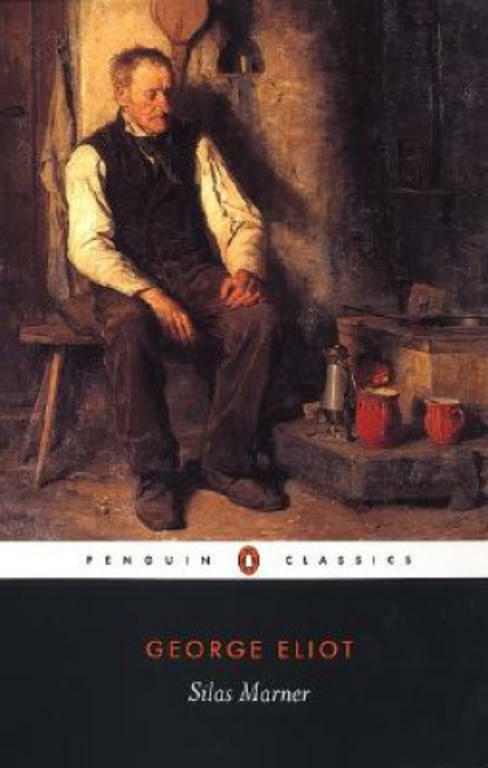 Wrongly accused of theft and exiled from a religious community many years before, the embittered weaver Silas Marner lives alone in Raveloe, living only for work and his precious hoard of money. But when his money is stolen and an orphaned child finds her way into his house, Silas is given the chance to transform his life. His fate, and that of Eppie, the little girl he adopts, is entwined with Godfrey Cass, son of the village Squire, who, like Silas, is trapped by his past. 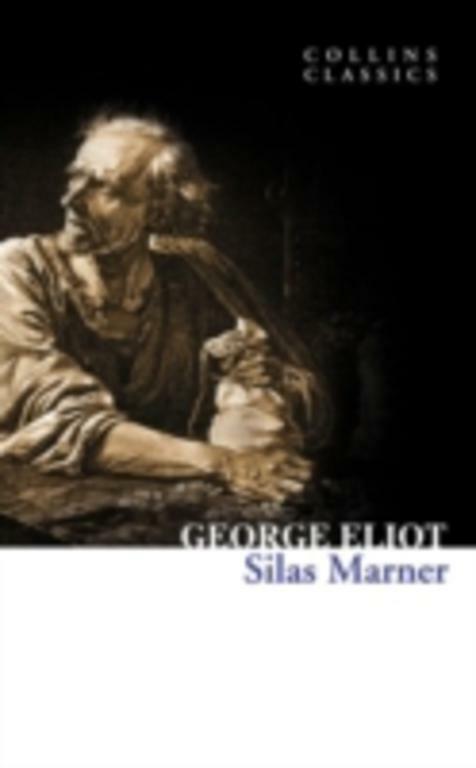 "Silas Marner", George Eliot's favourite of her novels, combines humour, rich symbolism and pointed social criticism to create an unsentimental but affectionate portrait of rural life. This text uses the Cabinet edition, revised by George Eliot in 1878. David Carroll's introduction is complemented by the original "Penguin Classics" edition introduction by Q.D. Leavis. Mary Ann Evans (1819-80) began her literary career as a translator, and later editor, of the Westminster Review.In 1857, she published "Scenes of Clerical Life", the first of eight novels she would publish under the name of 'George Eliot', including "The Mill on the Floss", "Middlemarch", and "Daniel Deronda". If you enjoyed "Silas Marner", you might like Nathaniel Hawthorne's "The Scarlet Letter", also available in "Penguin Classics". "I think "Silas Marner" holds a higher place than any of the author's works. It is more nearly a masterpiece; it has more of that simple, rounded, consummate aspect...which marks a classical work". (Henry James). When the weaver Silas Marner is wrongly accused of crime and expelled from his community, he becomes a miser and vows to turn his back on the world. But an etraordinary sequence of events, including the appearance of a tiny child in his cottage, melts Silas's heart and transforms his life. 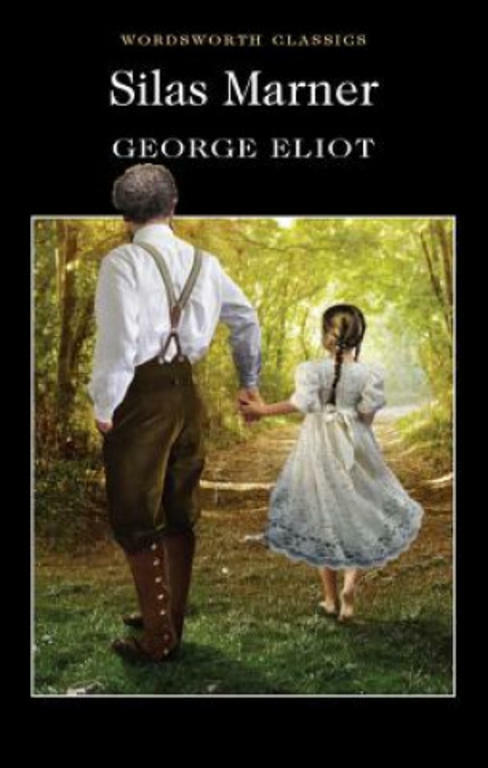 George Eliot's tender pastoral is at once a realistic story of rural life and a symbolic drama of sin and repentance, Written in her simplest style, it paints a vivid picture of a rural life long since vanished. 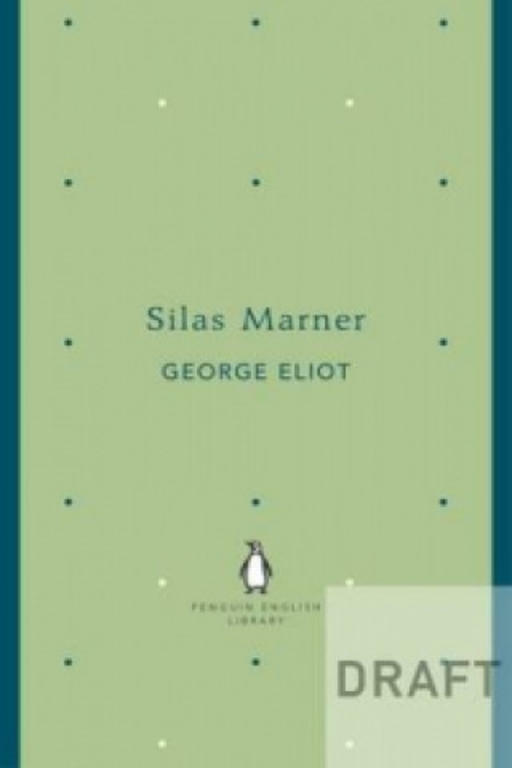 This is the "Penguin English Library Edition" of "Silas Marner" by George Eliot. "God gave her to me because you turned your back upon her, and He looks upon her as mine: you've no right to her!" Wrongly accused of theft and exiled from a religious community many years before, the embittered weaver Silas Marner lives alone in Raveloe, living only for work and his precious hoard of money. But when his money is stolen and an orphaned child finds her way into his house, Silas is given the chance to transform his life. His fate, and that of the little girl he adopts, is entwined with Godfrey Cass, son of the village Squire, who, like Silas, is trapped by his past. 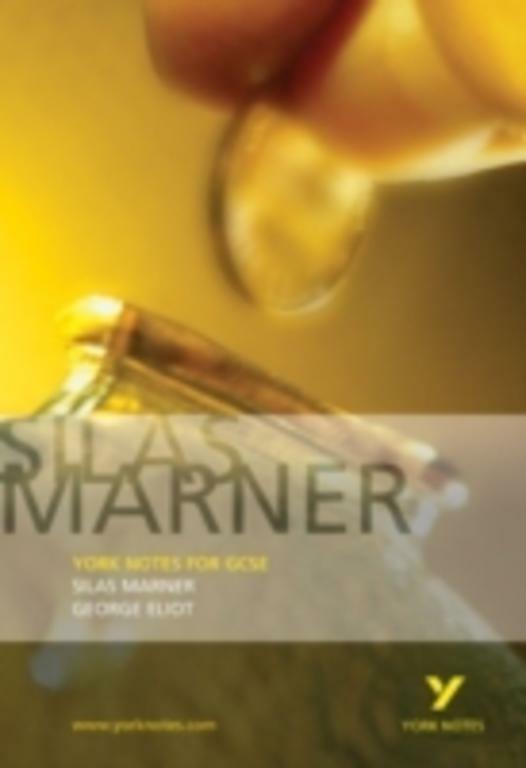 "Silas Marner", George Eliot's favourite of her novels, combines humour, rich symbolism and pointed social criticism to create an unsentimental but affectionate portrait of rural life. "The Penguin English Library" - 100 editions of the best fiction in English, from the eighteenth century and the very first novels to the beginning of the First World War.